Treatment with rituximab may improve remission rates, reduce the use of steroids, and be safe in patients with bullous pemphigoid. The efficacy of betamethasone vs azathioprine in arresting the progression of vitiligo was examined. 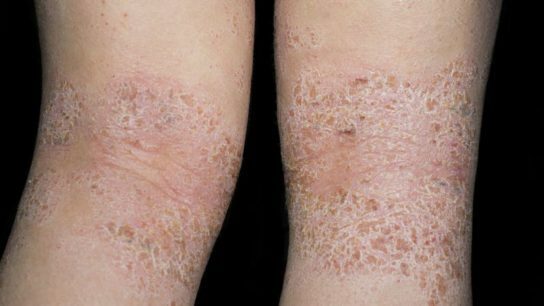 Investigators present 5 cases of recalcitrant systemic contact dermatitis treated with dupilumab.